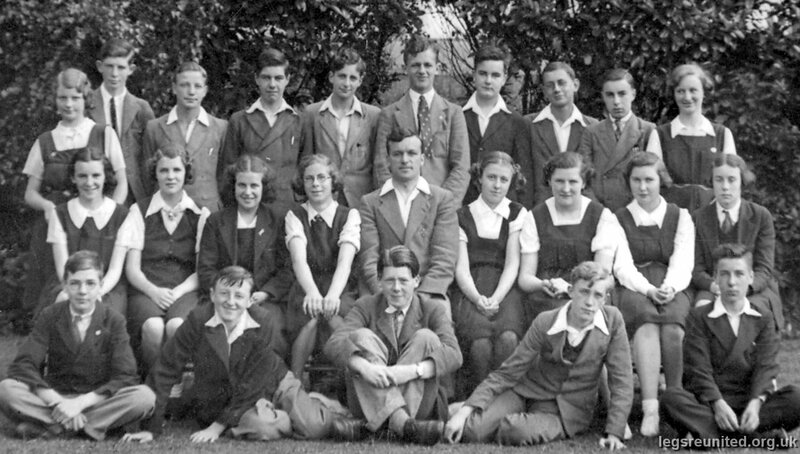 My father (David Blackhall) seated in the middle of the front row. I don't know any other names or what year it was. Dad was born in April 1923. Photo and caption from Sally Simpson nee Blackhall. ANY MORE NAMES PLEASE?